Clay is one of the most versatile building materials in the world and clay plain tiles are the most popular choice for our roofs. Because of its lifespan, the environmental impact of a clay roof is less than many other materials. There are numerous examples of clay-tiled pitched roofs that have lasted over a hundred years and the fact that clay keeps its colour means the roof continues to looks great its entire life. Plain tiles have been a part of our heritage and roofscape for hundreds of years; their actual size being set in law by King Edward IV in 1477, when an Act of Parliament set plain tile dimensions at 10 ½“ long by 6 ½” wide, a size still standing today. Apart from subtle variations such as single and double camber, the plain tile has remained unchanged for hundreds of years. It is therefore safe to assume that the roofing industry knows pretty much all there is to know about installing double lapped plain tiles. It is this long experience in use that tells us what the minimum roof pitch should be and how to achieve the many intricate and interesting roof designs that so suit plain tiles. Although the British Standard for Slating and tiling; BS 5534, recommends a minimum roof pitch of 35 degrees for double lapped plain tiles that comply with the geometric characteristics of EN 1024, the Edilians Phalempin Plain tile range is one of the few double lapped plain tiles on the UK market that can be used on roof pitches as low as 30 degrees. The method of manufacture enables unique anti-capillary channels to be incorporated onto the Phalempin tiles’ upper surface, ensuring enhanced performance. Wind-driven rain testing carried out independently by BRE has enabled certification of the tiles for use at 30 degrees. Because of their small size and double lapped installation, there are simply no other roof tiles or slates that are as versatile as plain tiles. The rules of plain tiling are actually very straight forward; the roofer needs to keep to the minimum headlap, which is normally 65mm, and the minimum side lap, which is 55mm. In practice, this means that the tiles will remain weathertight so long as the side joint is anywhere within the middle third of the tile below. The tiles can be cut to adjust the cover width, using tile-and-half width tiles where necessary, something not possible with single lap tiles. This variability of cover width is ideally suited for curved roofs because of the continually varying cover width distances. Similarly, the camber from top to tail means the tiles can be laid to vertical curves without creating unwanted gaps at the tails. On a convex or concave curved roof, the tiler can maintain the roof curve by adjusting the width of tiles. In practice, this means laying full tiles until the bond reaches the outer limit of the middle third and then cutting a tile or a tile-and-half tile to bring the bond back towards the centre. The possibilities for the designer are endless; for example, eyebrow-shape roofs over dormer windows, swept and laced valleys where the tiling can turn, or sweep around the valley from one roof face to the other, conical turrets, domes and many other convex and concave roof shapes. The rules of plain tiling are simple, but the successful execution of the work very much relies on the skill and experience of the roofer, who will continually check as work progresses to ensure that the rules are maintained. Even where the minimum side lap cannot be maintained, the roofer can overcome this by inserting metal soakers between the tile courses. These are not seen on the finished roof but they ensure the roof remains weathertight. There is an impressive range of fittings and accessories available with Phalempin plain tiles, including, of course, the usual tile-and-half tiles for use at verges and side abutments, as well for cuts at hips and valleys. Short course tiles are available for under-eaves courses, top courses at ridge and top abutment and there is a choice of half round or hogsback-profile ridge and hip tiles together with matching clay ridge end caps. Half round and hogsback ridge tiles, hip tiles and associated fittings can be installed using dry fix systems or mortar bedded. Note, if mortar bedding, BS 5534 requires that each ridge and hip tile be also mechanically fixed by clipping and/or screwing to the ridge or hip timber. Traditional bonnet hip tiles are available for hips and an arris hip tile is also available to suit 35 degree pitched roofs. Alternatively, for designers and roofers wishing to create an ‘arris’ appearance for other roof pitches, tile-and-half tiles can be cut in each tile course to mitre the hip corner and weathered using lead or lead replacement material soakers. Universal valley tiles are available for roof pitches from 35 to 50 degrees. Open lead or glass fibre (GRP) valleys can also be installed, though for those wishing to create a very traditional plain tile appearance, Phalempin plain tiles are perfect for swept or laced valley details. Phalempin clay plain tiles are also ideal for vertical tiling and come with the necessary fittings to create the perfect vertical wall finish. Left and right-handed 90-degree vertical angle tiles are available for use in alternate courses at external tiling corners. For other angles; for example, 135-degree or internal corners, tile-and-half tiles can be cut to create a mitred finish, with lead or lead-replacement soakers fitted in each course to weather the junction. Ornamental Club tiles are also available for use in vertical tiling to create distinctive tiling bands and patterns. Edilians also offers a larger plain tile; the 20 x 30 Huguenot plain tile. This is ideal for those wishing to save on installation costs over traditional-size plain tiles without compromising on aesthetics and it comes with the full complement of Edilians accessories and in seven colour ranges. 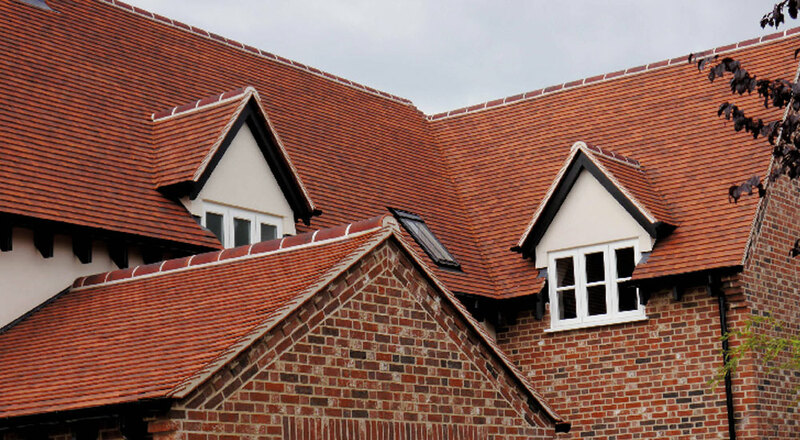 Clay plain tiles offer a finished roof that cannot be equalled in appearance, durability and technical performance. Need technical advice, a quotation or up-to-date product availability? 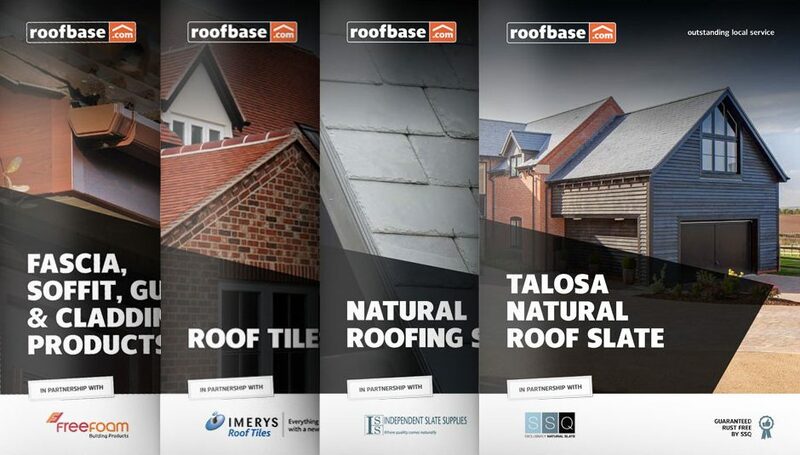 Contact your local merchant where our experienced team are here to provide on-the-job advice to support your roofing projects. For product information, supplier updates and industry news direct to your inbox.